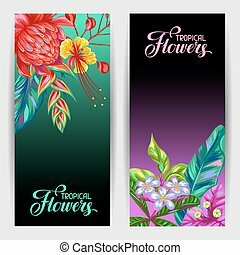 Banners with thailand flowers. 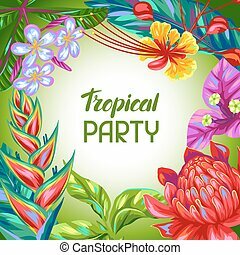 tropical multicolor plants, leaves and buds. 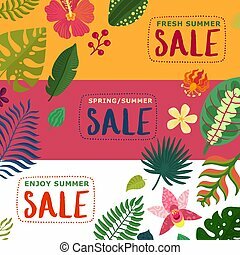 Best summer discount logos tropical plants leaves. 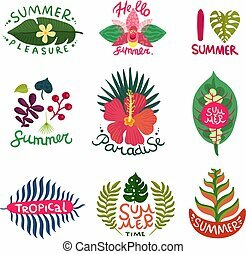 Seasonal sale promo emblems decorated with buds and flowers isolated vector illustration. 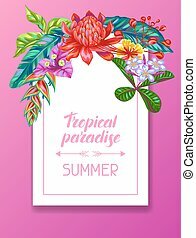 Summertime poster with bright flowers, palm leaves and coconut cocktail with straw. 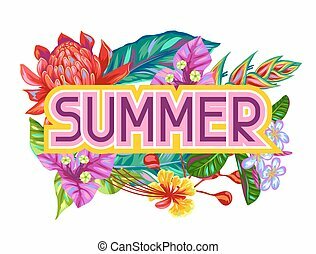 Seasonal promo banner with floral decoration isolated cartoon flat vector illustration on white background. 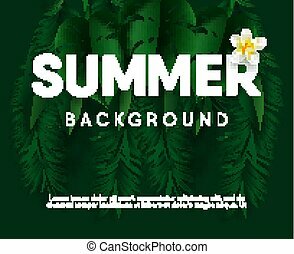 Summer background for banner with palm leaves and plumeria flower. 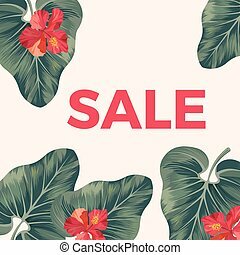 Seasonal promotional poster with tropical rainforest plants and huge thick sign cartoon vector illustration on dark green background. 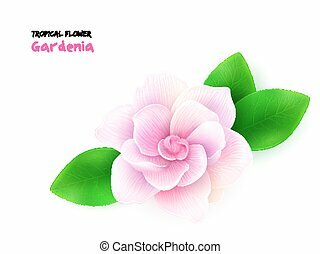 vector illustration of isolated realistic subtropical blooming gardenia flower with leaves. 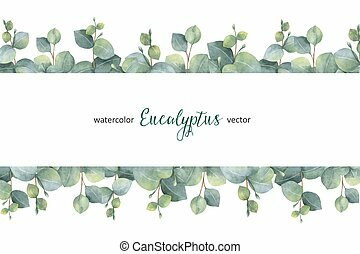 Watercolor vector hand painted green floral banner with silver dollar eucalyptus leaves and branches isolated on white background. 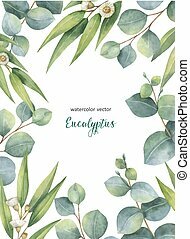 Watercolor vector hand painted green floral card with eucalyptus leaves and branches isolated on white background. 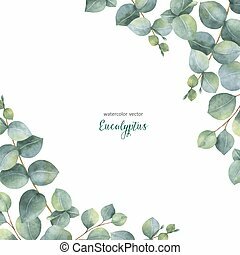 Healing Herbs for cards, wedding invitation, save the date or greeting design. 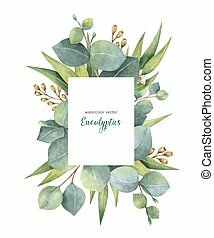 Watercolor vector green floral card with eucalyptus leaves and branches isolated on white background. 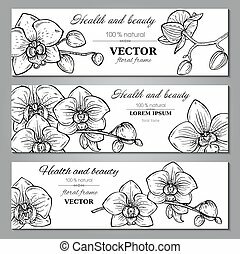 Healing Herbs for cards, wedding invitation, beauty store, save the date or greeting design. 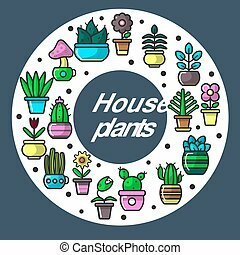 House plants set in circular position on poster. 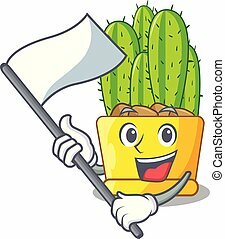 Indoor natural decorations that spread oxygen with green leaves and and blooming buds in clay colorful pots cartoon flat vector illustrations. 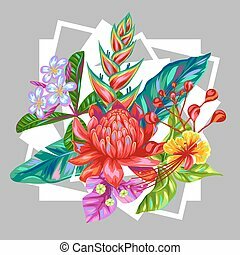 Print with Thailand flowers. 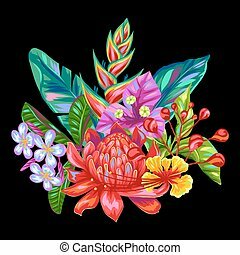 Tropical multicolor plants, leaves and buds. 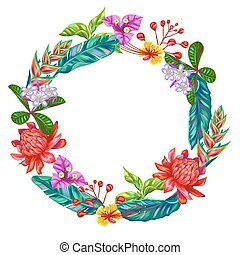 Background with Thailand flowers. 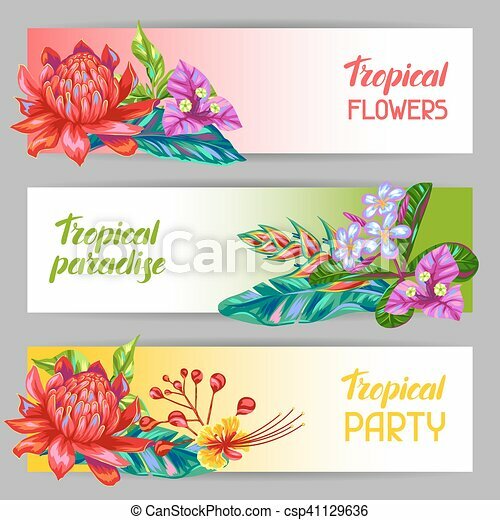 Tropical multicolor plants, leaves and buds. 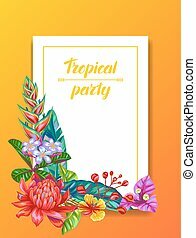 Invitation card with Thailand flowers. 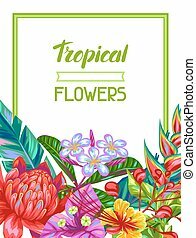 Tropical multicolor plants, leaves and buds. Decorative object with Thailand flowers. 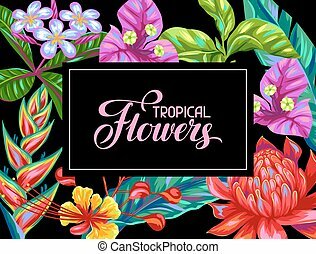 Tropical multicolor plants, leaves and buds. 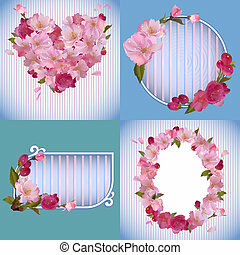 Decorative frame with Thailand flowers. 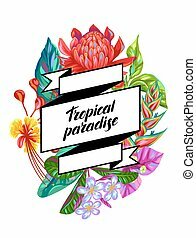 Tropical multicolor plants, leaves and buds. 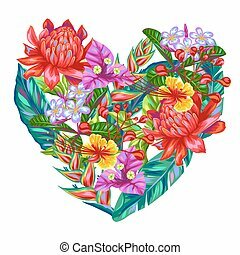 Decorative heart with Thailand flowers. 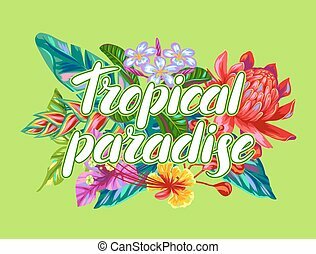 Tropical multicolor plants, leaves and buds. 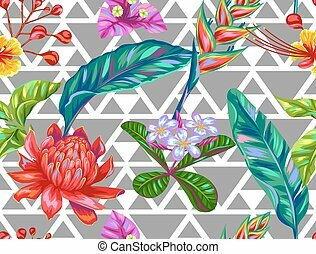 Seamless pattern with Thailand flowers. 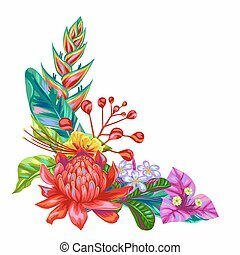 Tropical multicolor plants, leaves and buds.